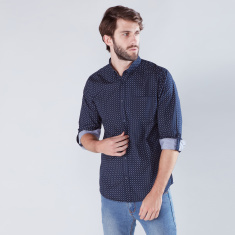 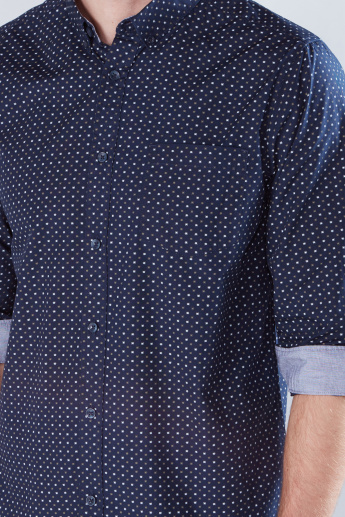 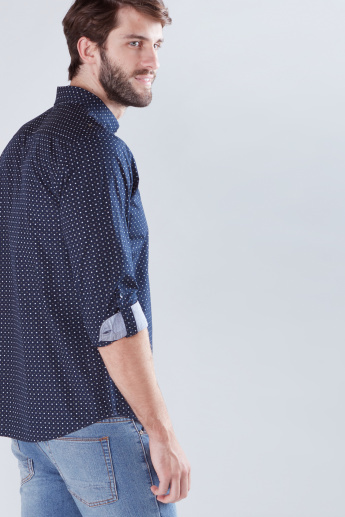 Lend yourself a sturdy look by wearing this printed shirt for after-work happy hours. 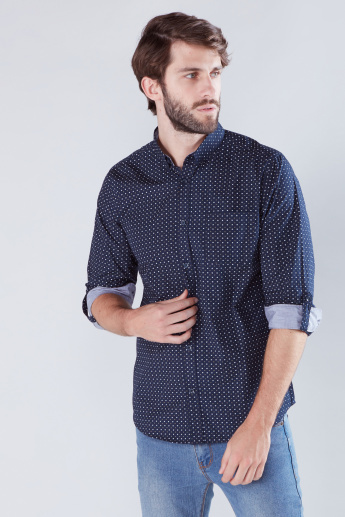 Designed from a soft material, it offers utmost comfort all day long. 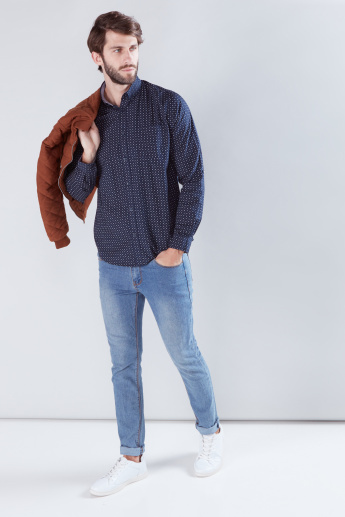 Simply team it with a pair of jeans and sneakers for a complete dapper appeal.